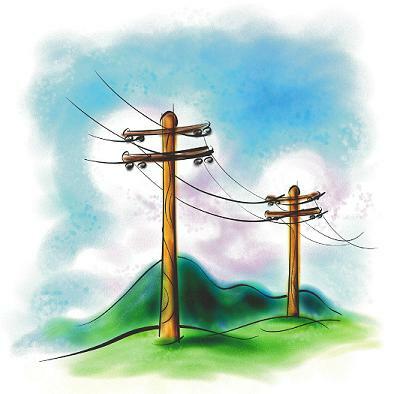 Distribution Systems Testing, Application, and Research (DSTAR) is a consortium of electric utilities, facilitated by General Electric International, Inc., sharing the results of distribution research. During its 25+ years of existence, DSTAR has focused on providing its member utilities with results that are directly applicable to everyday distribution design, planning, engineering, operation, and maintenance. DSTAR offers distribution utilities cost-effective and responsive means of addressing complex challenges that require innovative solutions. By cooperatively funding research with other distribution utilities, each member substantially leverages its investment.